Stay on top of changing conditions that affect nitrogen availability in your fields. Spot potential shortfalls, and easily edit your nitrogen plan to ensure you have enough to meet your yield goals. Monitor nitrogen status by zone and use this information to build variable rate nitrogen scripts year-round to meet goals and protect yield. We didn't get everything on that we wanted to, but our average yield was 238 bu/acre. All along Climate FieldView™ was telling us we were fine. So it saved us quite a bit of money on nitrogen. Nitrogen is complex and difficult to manage. Our nitrogen monitoring tool embraces the complexity of the nitrogen cycle through advanced computer modeling and simulation. It captures the many aspects of the nitrogen process including volatilization, denitrification, leaching and plant uptake. Our agronomic models are trained on decades of published studies on the nitrogen cycle, along with weather data, documented grower management practices, and your farm’s unique field data to make science-based predictions on how nitrogen availability could be impacted by different management practices. By supplying information specific to your field, we can fine-tune our nitrogen model and customize your fertility application. Our proprietary forecasting tools use weather as a major factor for predicting available nitrogen including environmental stresses that occur outside the growing season. 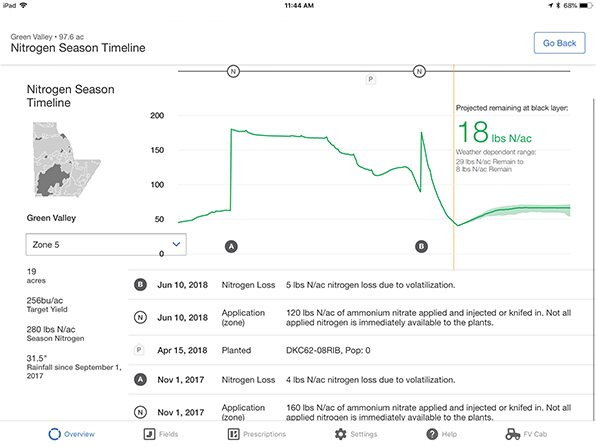 Using information provided by soil samples, the SSURGO database and Climate FieldView™ platform partners like Veris Technologies, you can see how volatilization, denitrification, leaching and runoff impact available nitrogen. 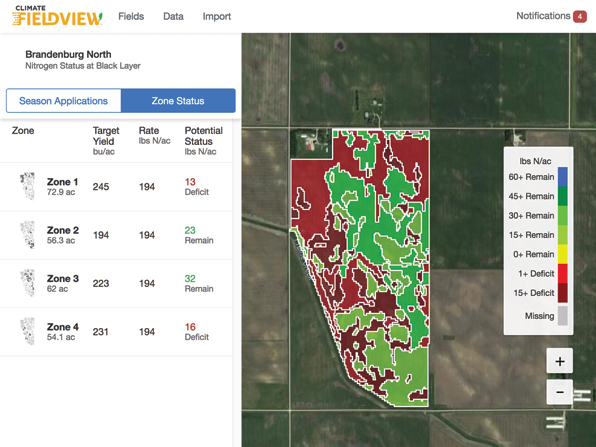 Using information about the crop’s growth stage, we help you identify significant shifts in nitrogen uptake that directly impact the nitrogen status of your fields.  Collect, view, and store your current and historic field data to help make field data management simple.